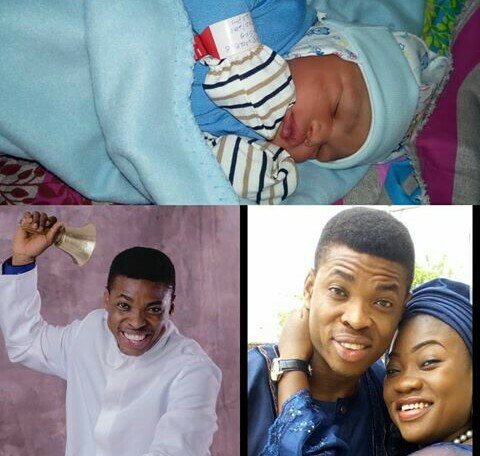 Popular Nigerian comedian, Ayo Ajewole also known as Woli Agba and his wife have just welcomed a baby boy. popular for his funny Instagram comedy skits and jokes alongside his crew, IPM members. 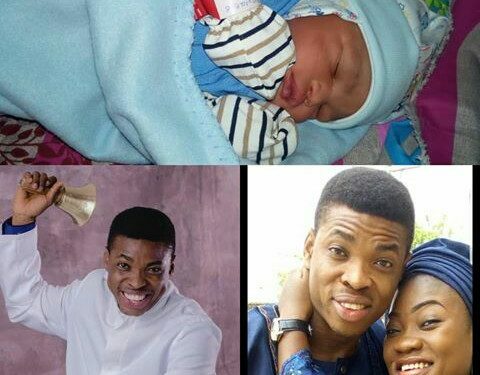 The excited father announced the birth of his son on his Instagram page moments ago.